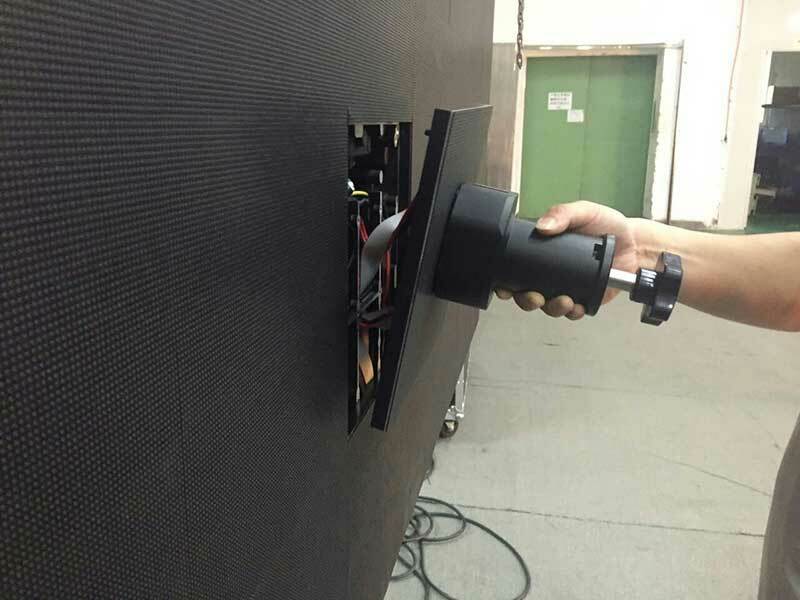 For large area wall mounted indoor led displays, the most cost-effective way is to make it by magnet bolts. a simple back open iron cabinets will work fine and with simple frames it can be fixed on the wall. Because large area displays are hard to do it by front open cabinets. most front open cabinets height is only 2m around. 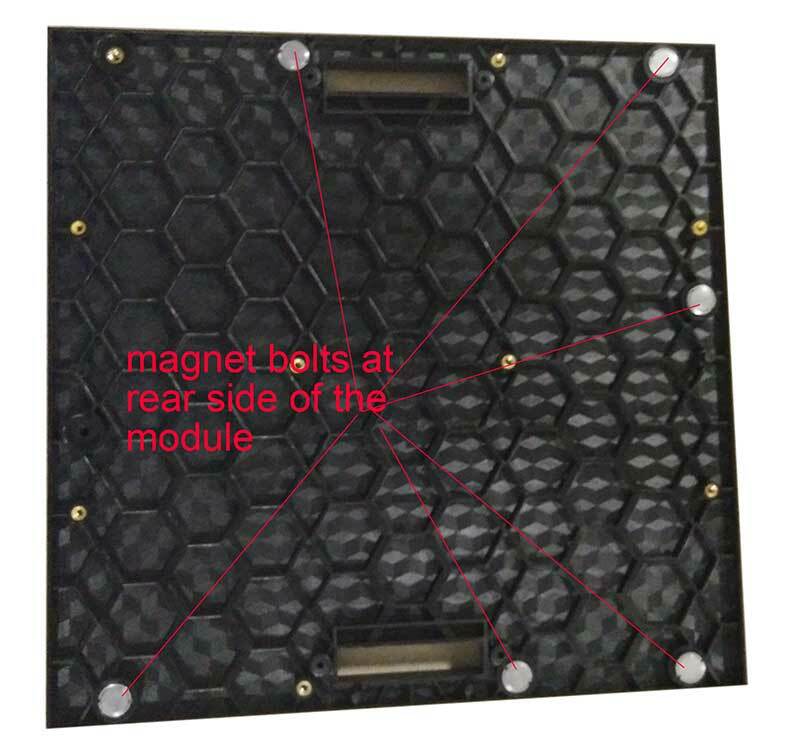 By magnet bolt led modules, it allows you to do any size indoor led displays. all the power supplies, control cards and modules can be detached from the front side, and no need to leave rear access way. 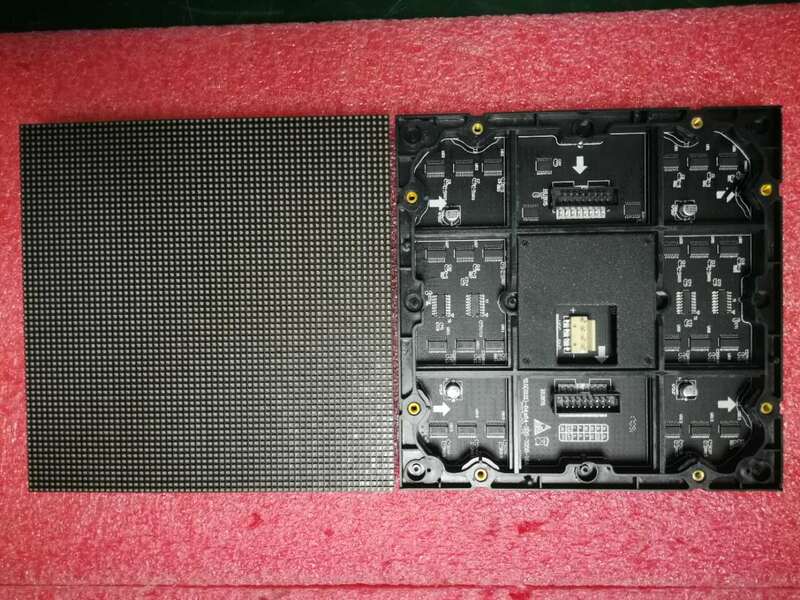 With our improved design, each single module can be detached from the middle of the led display from anywhere. no need to detach the modules from the side of the display one by one, which is the old way. This can be very useful when the display size is big and there is no enough space for people to climb in the backside of the display, and it can also save material and space. 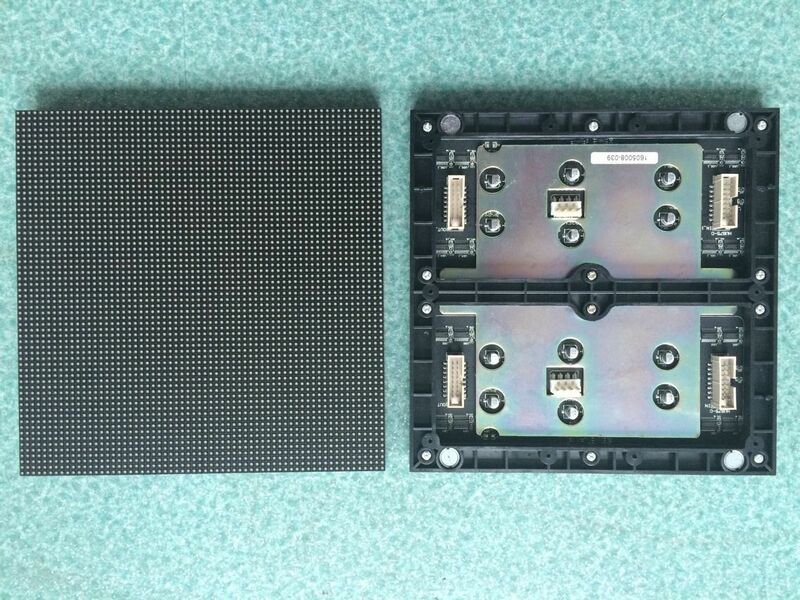 It is most widely used for wall mounted indoor led displays, which is a low cost and convenient way. inside the led module housing, there is an iron plate, which allows people to pull out the module from the middle of the display. 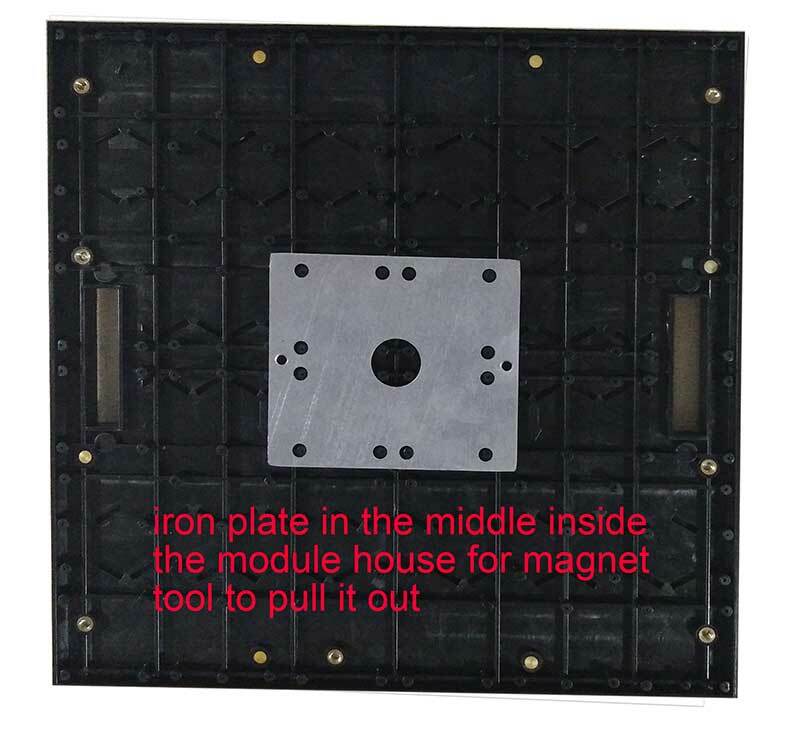 in the back side of the modules are magnets bolts which are used to stick to the iron cabinet frame. and the improved design can ensure the flatness of the display surface, no need to adjust each magnet bolts to ensure the flatness. By the magnet tool, each single module can be pulled out from the middle of the display from anywhere. It is very convenient especially when the broken modules are in the middle.